The Cellular Operators Association of India and the Association of Unified Telecom Service Providers of India have submitted a joint response to the Telecom Regulatory Authority of India (TRAI). 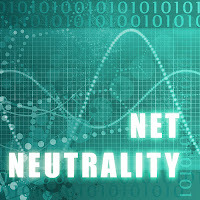 The telecom sector should not be at the receiving end of net neutrality rules. The internet is an ecosystem and, therefore, same rules should apply to all stakeholders including content providers, telecom service providers, device manufacturers and services subscription entities.